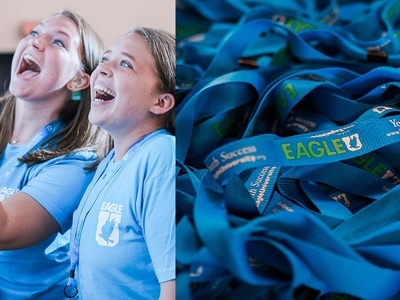 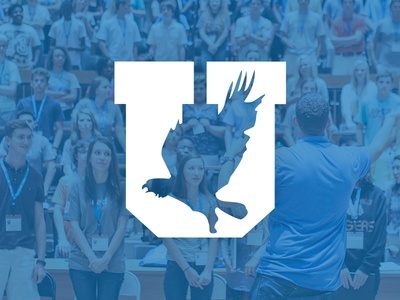 Eagle U is a youth success program for high school and college students to help them get a head start. 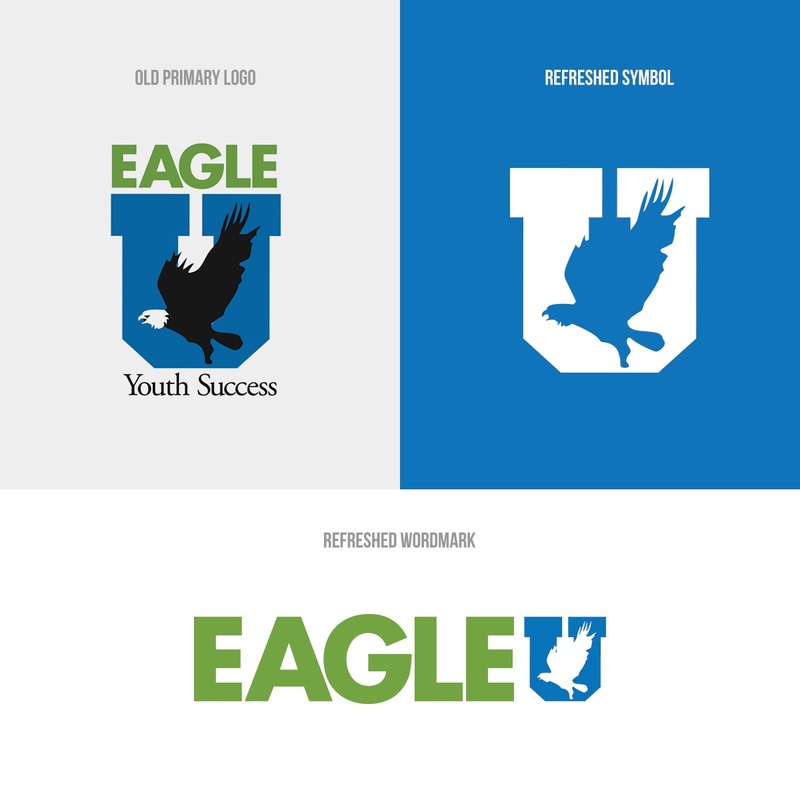 I was asked to help refresh their visual identity. 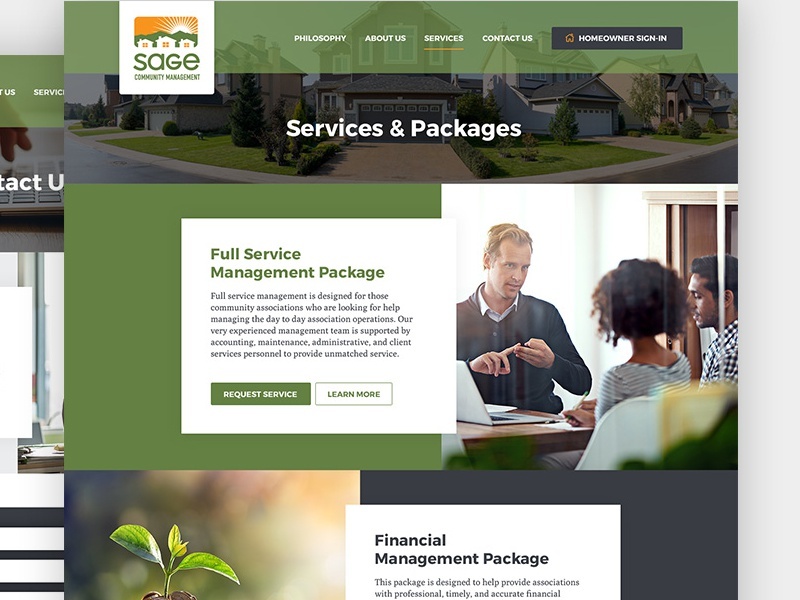 An updated identity design called for a refreshed website. 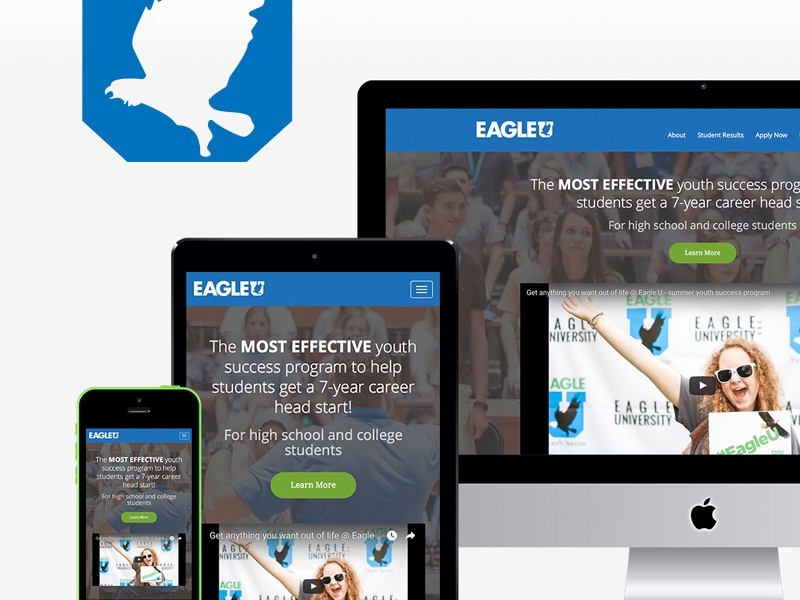 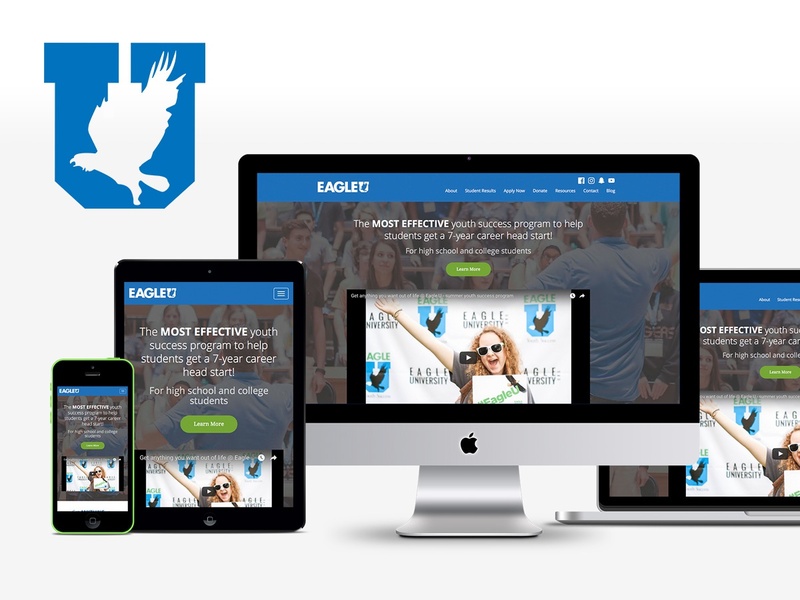 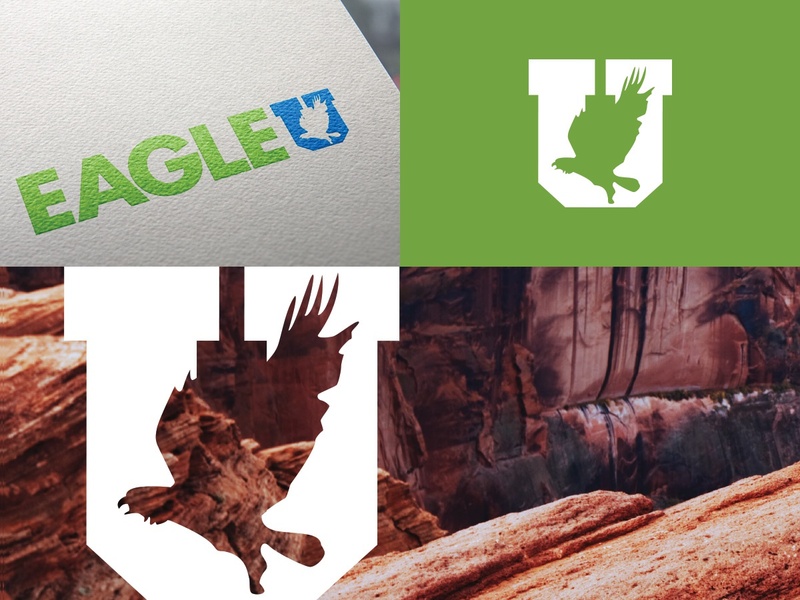 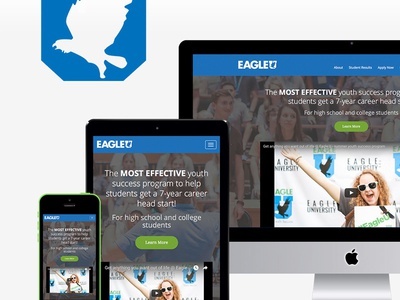 I made a simple, responsive website for Eagle U to better manage communicating with potential students and their parents. 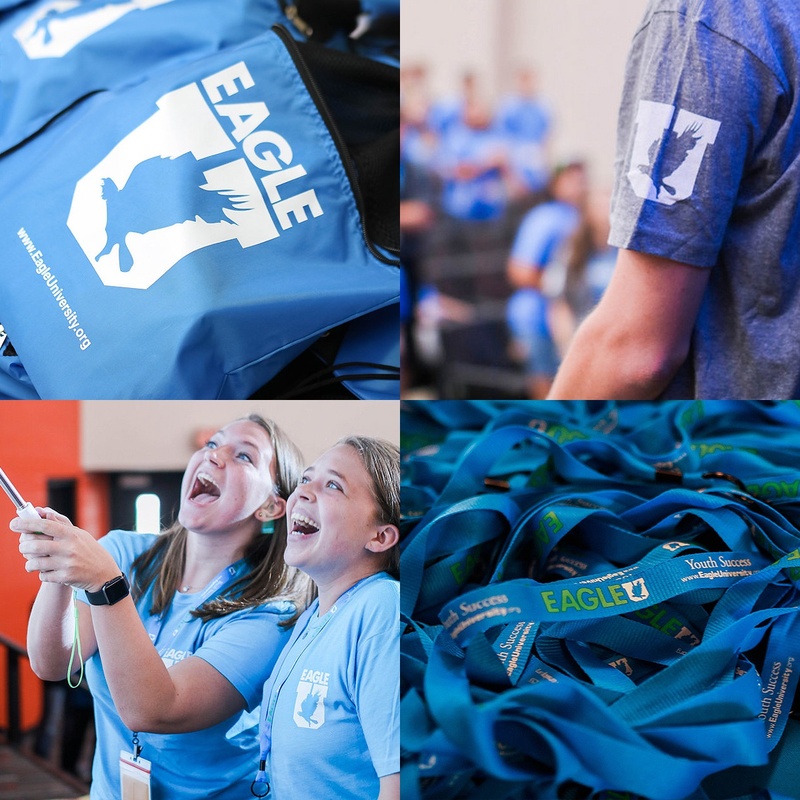 These are items given to students at the seminars. 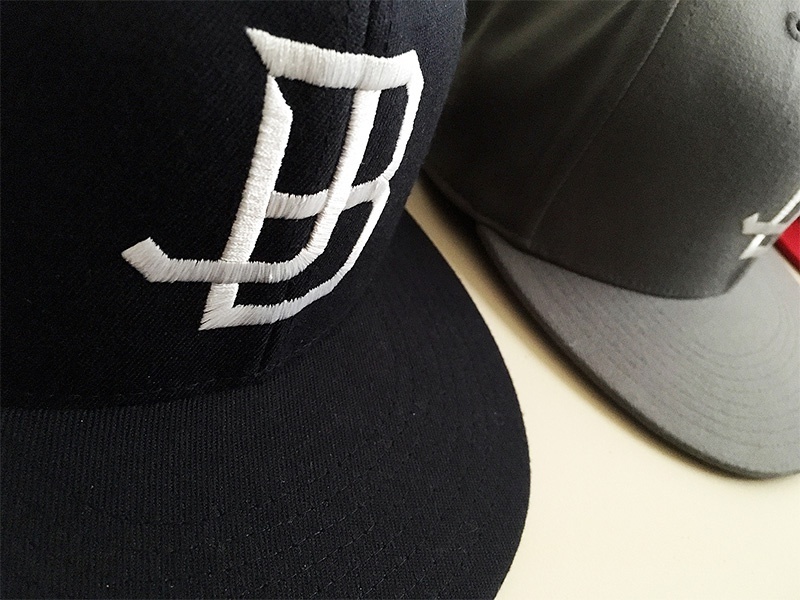 The updated logos I designed were featured on these and many other pieces of ephemera. 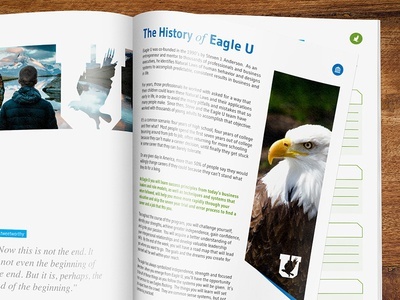 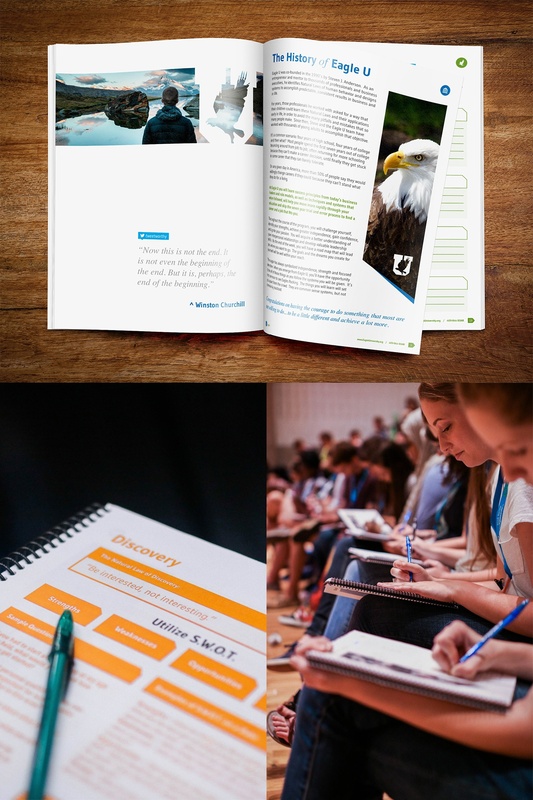 As part of my work on the Eagle U visual identity refresh, I designed a 100+ page student manual for use during their multi-day seminars.